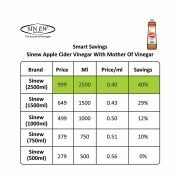 1.Sinew Nutrition Apple Cider Vinegar is 100% Natural Apple Cider Vinegar with strands of Mother, made from best quality Himalayan apples . Pure, raw, unfiltered and unpasteurized. 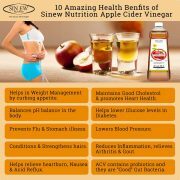 2.Sinew Nutrition Apple Cider Vinegar Rich in natural and healthy vitamins, minerals, antioxidants and enzymes. A general tonic that helps boost over-all health. 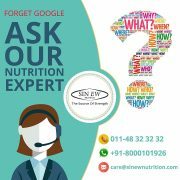 3.Helps in Weight Management – One of the biggest advantages of apple cider vinegar for weight management is that is helps to curb appetite (Natural Appetite Suppressant) and produces a feeling of satiety. The satiety-increasing effects of apple cider vinegar can be attributed to its acetic acid content. 4.Cleanses the body. The powerful detoxifying property of apple cider vinegar helps to flush out the harmful toxins and waste products from the system which in turn improves bowel movement and aids better absorption of nutrients from food -all of which have a positive effect on body metabolism and weight management. 5.Controls blood sugar levels. Sudden sugar spikes and crashes between meals not only increases insulin secretion in the body but also promotes sugar cravings. Apple cider vinegar helps to stabilize blood sugar levels by improving insulin sensitivity, which in turn makes it easier to stick to a normal healthy diet essential for Healthy Living. 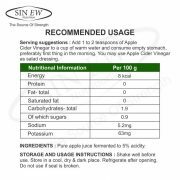 Sinew Apple Cider Vinegar With Mother of Vinegar is 100% natural, pure apple juice fermented by adding yeast and bacteria to it. 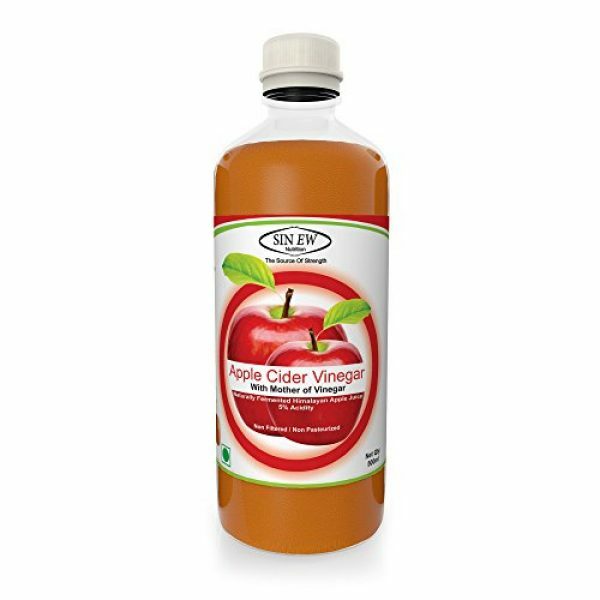 Apple cider vinegar is formulated from the juice of orchard fresh Himalayan apples. Apple Cider Vinegar is neither filtered nor condensed and therefore retains the natural residue and goodness of mother of vinegar. 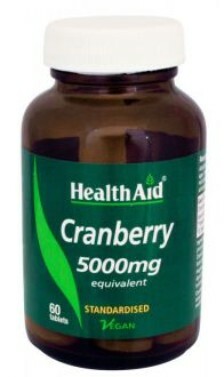 Fortified with nutrients it helps in dealing with acid reflux, arthritic pains and many more common problems. 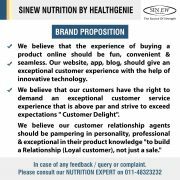 It’s wide ranging benefits speak of it’s healing importance that comes from the much availability of nutrients, as it is rich in minerals, vitamins (incorporating potassium, calcium, and beta carotene), complex carbohydrates and fibre, pectin, amino acids and beneficial enzymes. 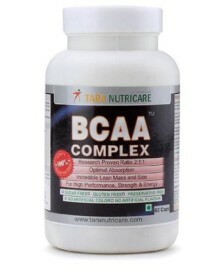 Features: Advance body cleansing formula supports Body’s Acid Alkaline Balance, Helps Promote Weight Loss, Fights ageing Arthritic pain management, Fights acidity reflux, Combats exhaustion, Contains no Preservatives. Ingredients : Pure apple juice fermented to 5% acidity. Serving suggestions : Add 1 to 2 teaspoons of Apple Cider Vinegar with Honey to a cup of warm water. 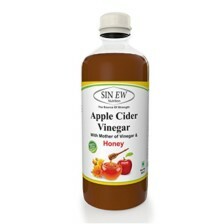 I have been using wow Apple Cider Vinegar [ ACV ] for the past one year and I have used other brands also other than this . >> it is a Good conditioner for hair; instead of drinking 1 tbsp in 1 glass water pour it on your hair after a wash !! >> it is very effective for acne treatment as it is anti microbial and exfoliater. 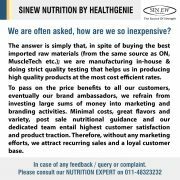 We continuously use it from past one year after knowing its benefits. 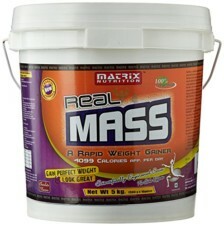 Very good product.Strongly recommended. Love this drink! I have been looking for a way to drink apple cider vinegar,that is tasty instead of harsh.But still i get the health benefits from vinegar. 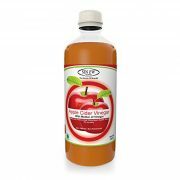 Overall this is great way to get the healthy benefits of apple cider vinegar with a nice taste.